Gjøra is the entrance to the central parts of Dovrefjell-Sunndalsfjella National Park, and the magnificent waterfalls in Åmotan. Gjøra Camping is situated in peaceful surroundings opposite the idyllic Sagtrøa farmhouse museum, and Nyheim Lodge summer restaurant. 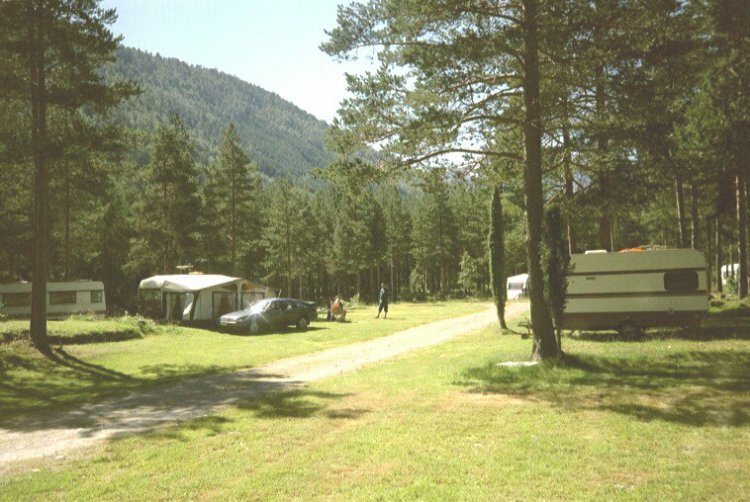 The campsite has a high standard of facilities for its guests, and sell fishing licenses for many rivers and lakes in the mountains of Sunndal. 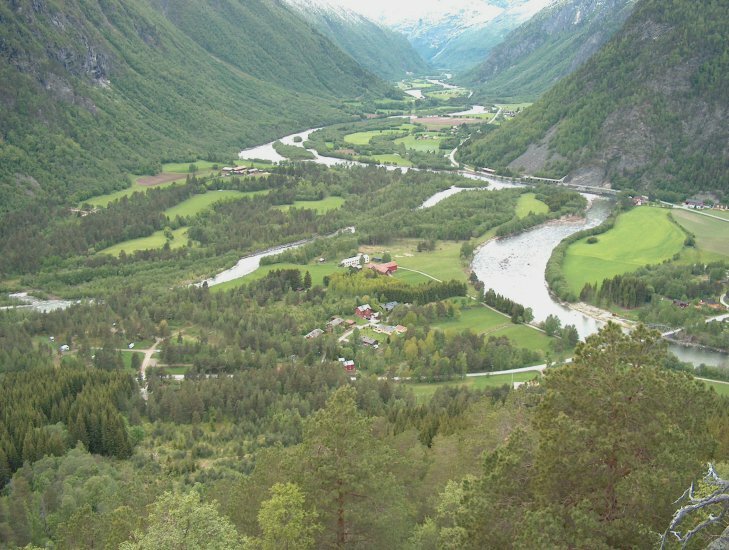 Turn off from Rv 70 at Sunndalsporten and follow Fjellgardsvegen for 1 kilometer in the direction of Hafsås.